I know this sounds like the “location location location” mantra when you get advice to buy a property for business. Sometimes we pray and God’s response isn’t ‘yes’ or ‘no’, but ‘yes’ and ‘no’. If your 10 year old asked you for a car and you had all the money in the world will you say ‘yes’? Of course you would say ‘NO’ because any good parent will not give a car to their child at that age. This is how God deals with us, by not answering our prayers right away. God mostly says ‘Yes’ and ‘No’. ‘Yes’ because he is a good Father who wants to give you his best, and ‘no’ because you are not ready or you don’t have the capacity to handle it yet. If you think God isn’t answering your prayers, please think again. Maybe God is asking you to grow by increasing your capacity. Growth means increasing your capacity to receive the blessing God has prepared for you. God’s blessings can overwhelm us if we do not have the capacity to handle it. Let me explain: An example of this would be you asking God for one million dollars but you find it hard to manage $1,000. Capacity is what we need to take over developed systems or to move to the next level. In the “Think Like A CEO” series we discussed this in detail. I hope you will get the series today here and discover how to increase your capacity right away. You can purchase the audio MP3 download of the series here. You can also check out the new series on our FREE ON-Demand. Just Signup or Login. Dear friend, I hope you will take a moment throughout this series and evaluate your expectations by increasing your capacity. I pray you will see God move on your behalf this season. May the Holy Spirit increase your capacity with action in Jesus name. Purchase the CD & Book bundle or MP3 audio. Watch the Think Like A CEO series on our FREE On-Demand. Just Signup or Login. 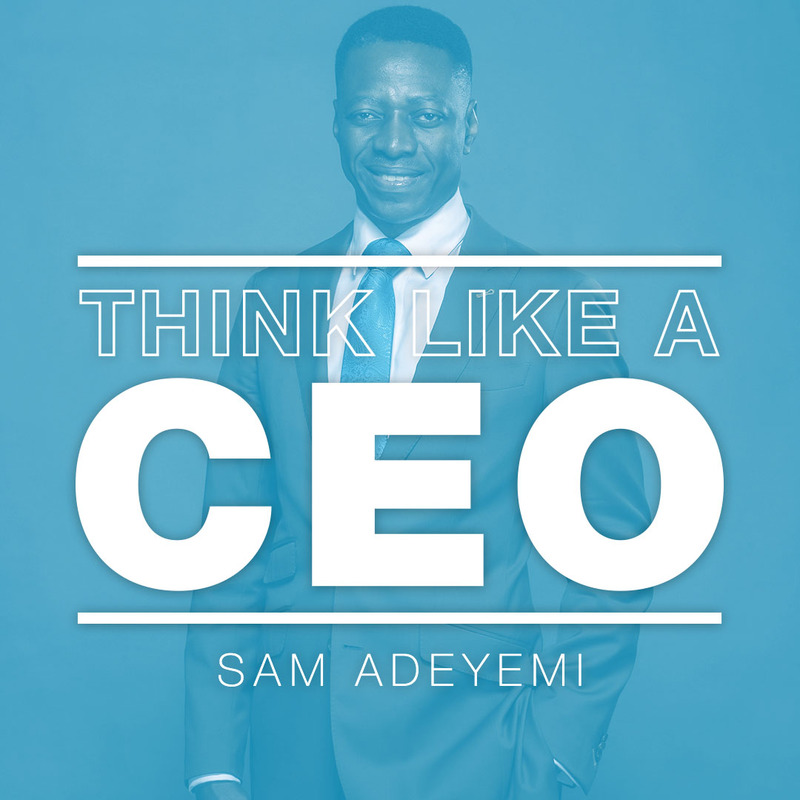 Listen to the Think Like A CEO series podcast. Previous PostComplaining Is Not A Strategy, So GIVE THANKS!